the beginning of a wonderful new year. As with any new year, most of us resolve to swap out a bad habit for a good one. This practice actually dates back to our friends, the Babylonians, who, according to Wikipedia, celebrated each new year with a resolve to pay back debts and return things they borrowed, like books, crockpots, CDs. The usual stuff. Back to resolutions. The Babylonians also made them at the beginning of each year, which for them was 1 Nisannu, which would be sometime in mid-March today. And, interestingly, they averaged the same percentage of follow through, about 8 percent. So, if you struggle to keep your resolutions, know you’re one of a few hundred million victims since the beginning of time, or at least 1890 BCE. However, that’s NO excuse to keep yourself from separating from the pack. We here at Beede have offered a fun contest to help. Here are the top 3 resolutions made for 2018, according to Statista.com: Get more exercise. Eat Healthier. Save Money. The Beede Center has you covered. Read on. 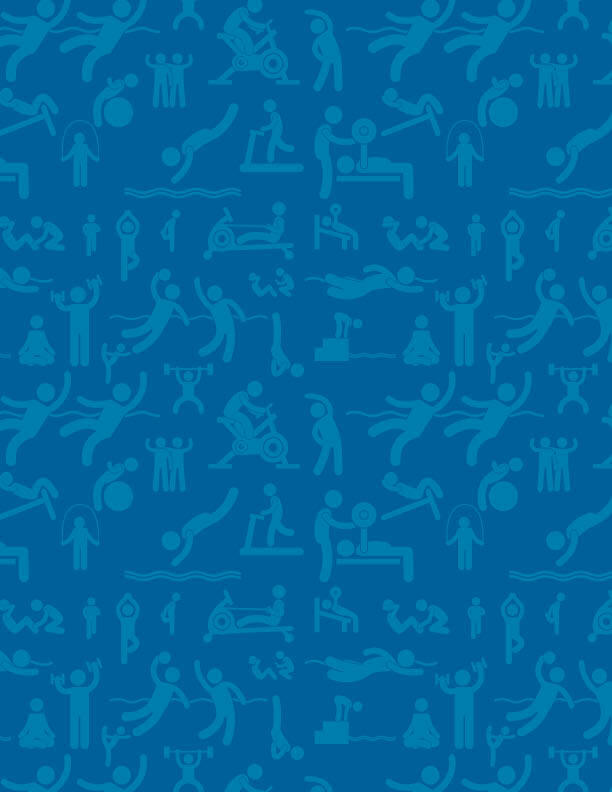 Exercise more: Our annual T-shirt contest has begun and all 3-month members and annual members 14 or older are encouraged to sign up. (10-day passers - just upgrade to either of the aforementioned options, and you too may don a shirt.) Just workout 10x between Dec. 15 and Jan. 15, all classes, PT time and independent Beede sessions all count. You can sign up in the book at the front desk. It’s easy and motivating. The shirt is a short-sleeved, 100 percent soft cotton in Beede Blue. The above quote from honest Abe graces the back. You know you’ll look great in it, so mark off those workouts and leave that 8 percent in the past. Eat Healthier: After you commit to your workouts, the last thing you want to do is fill yourself up with empty calories. Personal Trainer Brian Kalagher encourages us to first substitute at least one processed food for a whole-food alternative. Start small. How about a fresh roasted spaghetti squash instead of glutinous pasta? Nicer texture, better taste and a powerhouse of nutrition! Learn more about nutrition in a group discussion with Brian, an Advanced Nutrition Counselor, certified through ACTION Personal Trainer Certification on Thursday, January 16 at 12:30 in the Beede lobby. Brian will focus on nutrition for recovery, weight loss, stress management, immunity and better sleep. Bring a healthy lunch and questions on nutrition. Sign up at the Front Desk. Free session! 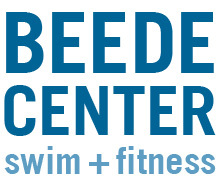 Save Money: The Beede Center is reducing its joining fee to $25 for annual recurring memberships taken out in January. That’s a $74 savings. That’s $74 you can invest in healthier groceries, workout equipment, or running shoes. It’s all up to you. Also included are two free personal training sessions. We are in full-blown January, which means we are in full-blown winter. Fun (or not-so-fun) facts: the average high for January in Massachusetts is 36 °F (2 °C), and the average low temperature is 22 °F (-5 °C). January has the highest snowfall for the year here, averaging 19 days with snow with a 13.9-inch accumulation. Also, if you’re able-bodied and well-tractioned, why not reserve the parking spaces closer to the building for our members who struggle with mobility on clear days? Pride prevents some of them from affixing a Handicap Parking Placard inside their vehicles. Many thanks in advance for your cooperation and kindness. 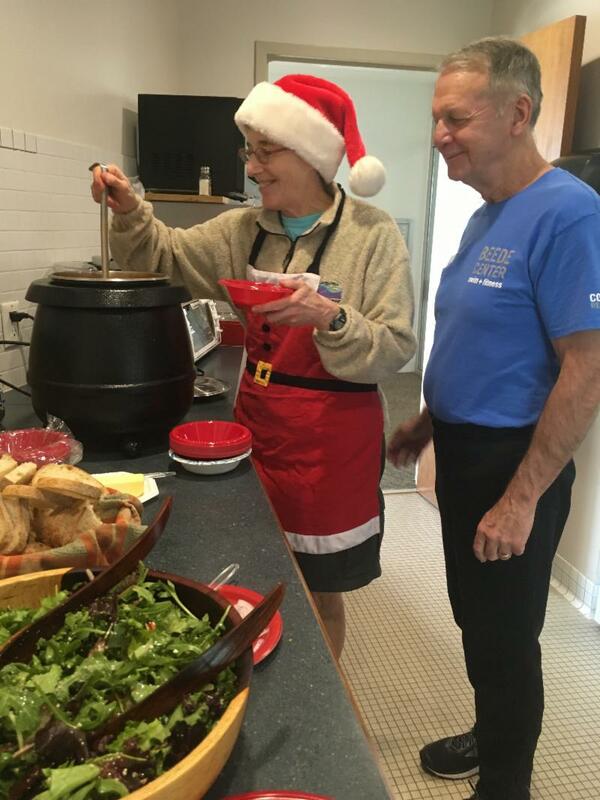 Physical Therapist Laura Diamond serves her homemade soup to Personal Trainer Bill Lehmann. Every year, Physical Therapist Laura Diamond treats the Beede Center staff to a healthy and exceptionally tasty holiday lunch. Laura prepares a homemade vegetable soup and a colorfully textured salad bursting with vitamin-packed vegetables. Cookies, bread and all other sinful culinary luxuries rounded out the wonderful lunch. The staff so enjoys your holiday spirit and lunch, Laura. Thank you for remembering us every year. We are honored this month to feature member Dr. Charles V. Willie, best known as “Chuck.” Chuck and his lovely wife Mary Sue have been Beede Center members since 2013, and regular participants of our water fitness classes. The couple brings a lot of spirit and positive energy, not just to their classmates in the pool, but to our guests and staff. Recently Mary Sue let the cat out of the proverbial bag by letting on who our humble friend Chuck really is. Chuck was a classmate and lifelong friend of Martin Luther King Jr. 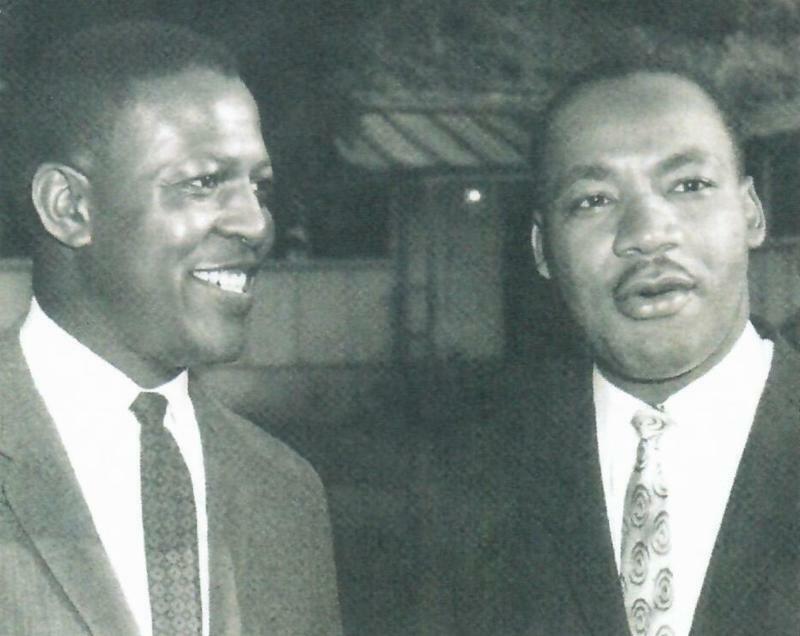 They were students at Morehouse College together when Chuck was 16 and MLK was 15. They graduated in 1943. (Morehouse recruited young teenage boys to campus as all college-aged men had been drafted.) The friends studied preaching together in Philadelphia. Chuck later accepted a tenured position at Harvard University, where he is now the Charles William Eliot Professor of Education Emeritus. He has authored more than 100 articles and books focusing on race relations, desegregation, gender and socioeconomic status, and other social issues. Chuck last worked with MLK at a press conference in Cambridge, Mass., in 1967. A few months later, he was a mourner at his dear friend’s funeral. 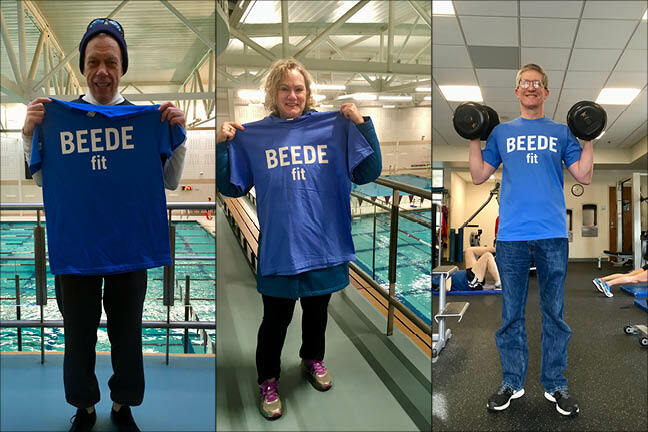 Chuck and Mary Sue’s three children studied at Concord Public Schools and have provided their parents with grandchildren who swim at the Beede Center when they’re in town. Many thanks to Chuck and Mary Sue for their lifelong commitment to social justice. Congratulations to our very own Mark Ryder, who is now Head Lifeguard. Mark began work at the Beede Center on opening day April 18, 2006 as a Personal Trainer. He has worked both as the early morning guard every Monday through Friday and as a Personal Trainer, with a devoted clientele. 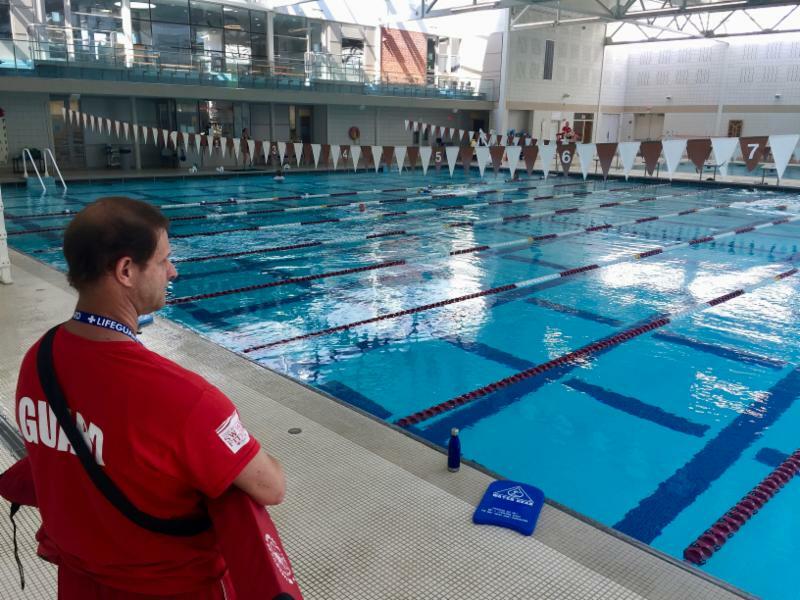 His schedule hasn’t changed but his focus is now on oversight of the pool from maintenance to staffing. We wish Mark the best in his new endeavors. That’s about it for this month’s issue of the Beede Center Newsletter. Stay tuned for news of a swim challenge Mark Ryder is planning for February. It sounds fun and like it may get some landlubbers to take the plunge into the pool. Wishing you all a safe, fun and productive new year and lots of motivation to keep those resolutions going. We’ll end with a wise sentiment from our 16th president, who also focused heavily on human rights and social justice.